As a Partner at PricewaterhouseCoopers (PwC), Rohit Antao (MS16) is on the bleeding edge of helping companies grow in the digital era. Antao co-leads PwC’s Digital Transformation Practice, advising clients in the technology, media and telecommunications sectors on optimizing their organizations. “What I love most about my job is the privilege to collaborate with some of the brightest digital leaders in the industry to solve some of their most important problems, and to drive change within their organizations. 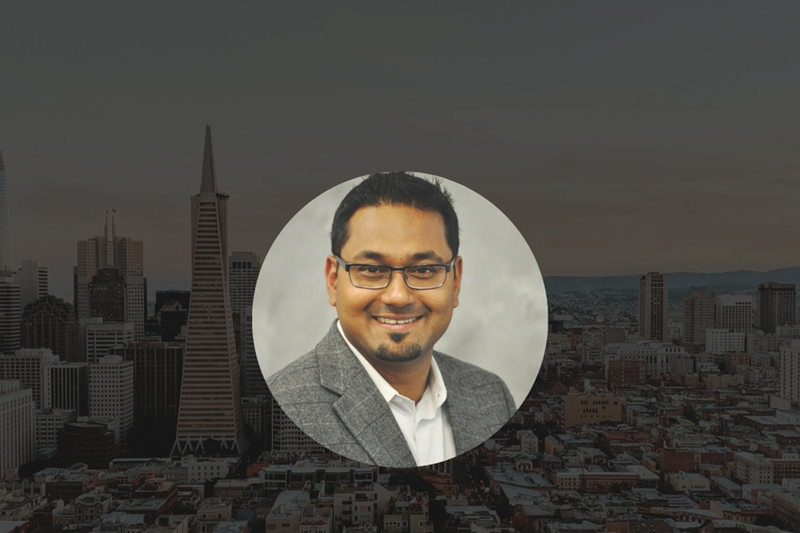 In today’s fast-paced world, it requires me to be constantly learning, connecting the dots and challenging the status-quo,” said Antao. Antao earned his bachelor’s in electronics (robotics) from Bombay University, India and his post-graduate diploma in IT from Monash University, Australia before graduating from the INI in 2005 with a master’s degree in information security. “The INI was where I honed THE work ethic that I carried into my professional life," he said. At the INI, he says the broad spectrum of courses, from strategic planning to being hands-on with technology, prepared him well to toggle between, and tie, strategy to execution. “What I cherish the most [about the INI] was meeting friends from a diverse set of backgrounds and cultures that continue to be some of my most trusted confidants even to this day, having the opportunity to work with world-renowned professors and being part of the Carnegie Mellon ecosystem and legacy,” he said.